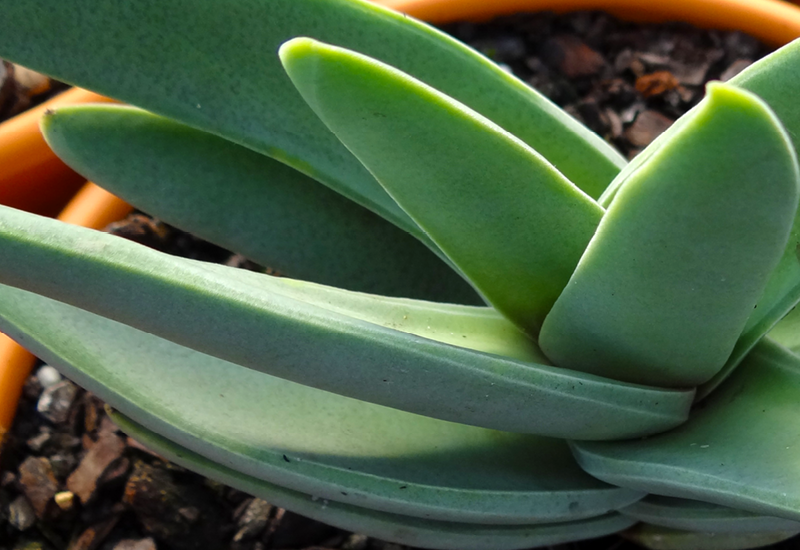 Crassula Falcata is a succulent which has it all! Its grey-green leaves with interesting texture certainly please, but its crowning factor are the dense clusters of showy scarlett flowers that appear in summer. It’s seriously breathtaking. Plant in a medium to large pot for an absolute show stopper, or pop in your garden for a summer surprise.